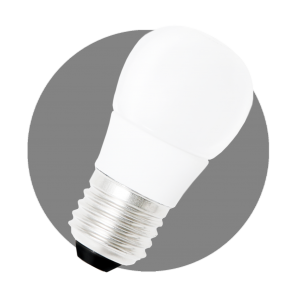 LED Bulb E27 - Dconnect | Dconnect Plus . 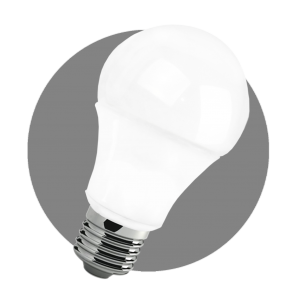 LED Bulbs are available in 4 different dimensions and system power. Saves 60% energy compared to incandescent bulbs. Color rending is more than 75 A thus making high brightness level. Beam angle between 160 degrees to 240 degrees depending on the product chosen. Long life-span – 30,000 hours.